In March 2012 the Manawatū River Leaders’ Forum was successful in its bid to the Fresh Start for Freshwater Clean-Up Fund, a Ministry for the Environment funding scheme to improve water quality in New Zealand. The Accord received $5.2 million in funding to help improve the health of the Manawatū River. This involved addressing areas of poor water quality, accelerating enhancement efforts throughout the catchment and enabling community involvement in restoration activities. The funding was pooled with significant contributions from Tararua, Manawatū and Horowhenua District Councils, Horizons Regional Council, DairyNZ, and landowners as well as in-kind contributions from iwi, community groups, and industry partners. The fund amounted to a package of over $46 million towards a suite of eight projects delivered over four years. Projects were chosen based on the impact they would have on reaching the goals set out in the Accord Action Plan. Wastewater treatment plants (WWTP’s) in Woodville, Dannevirke, Pahiatua, Kimbolton, Feilding and Shannon have all been upgraded with an investment of over $40m. Shannon WWTP now discharges treated wastewater to land rather than the Manawatū rivers. 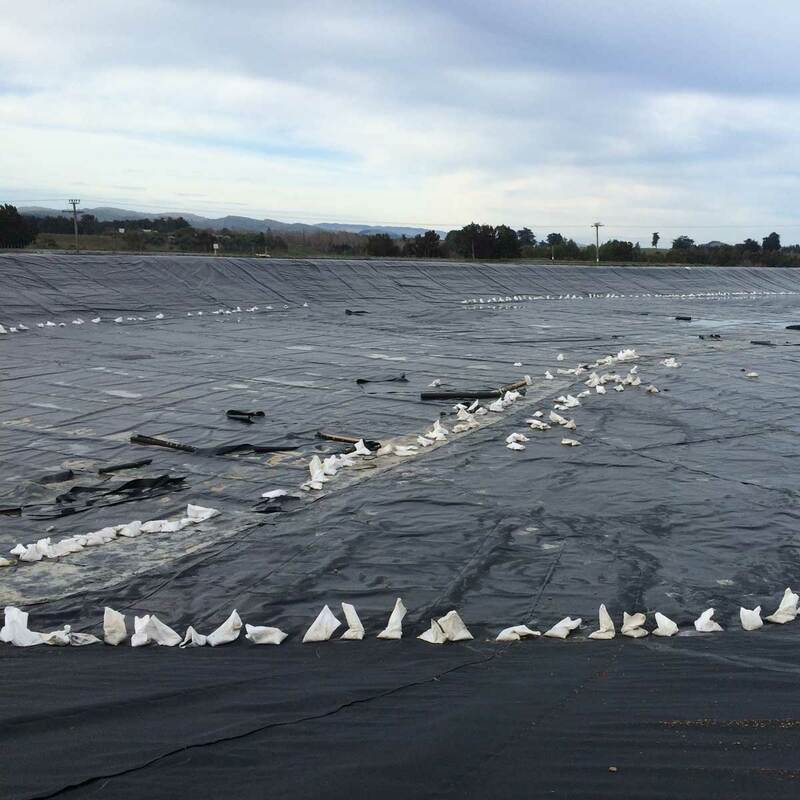 The project also contributed to the Feilding and Kimbolton wastewater treatment plants in the Ōroua Catchment. 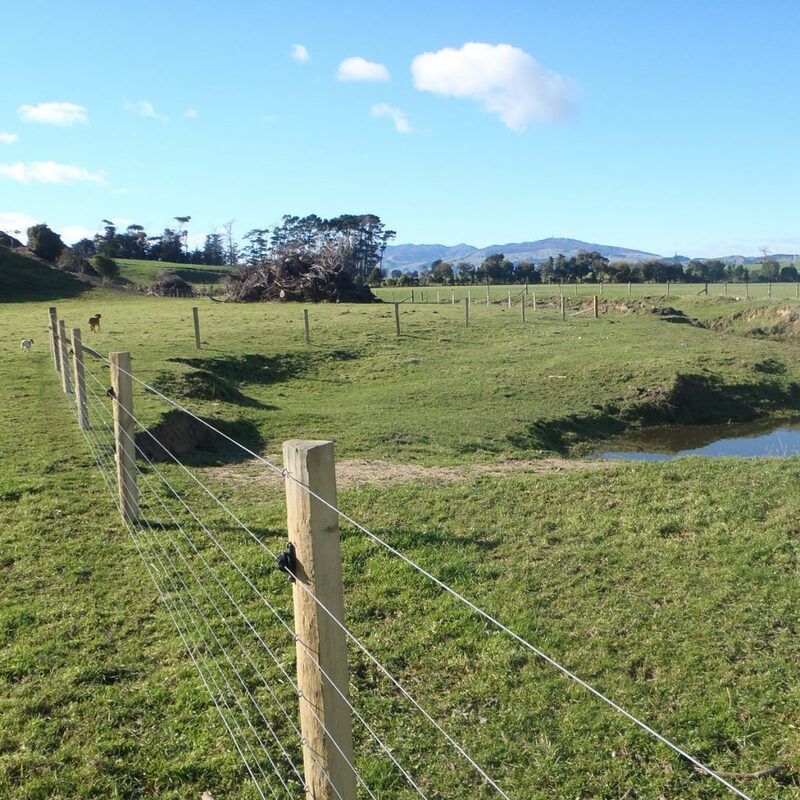 The water quality site downstream of Feilding is one of the most improved in the region over the last ten years, and further improvement will occur when the land treatment component of the upgrade takes place. 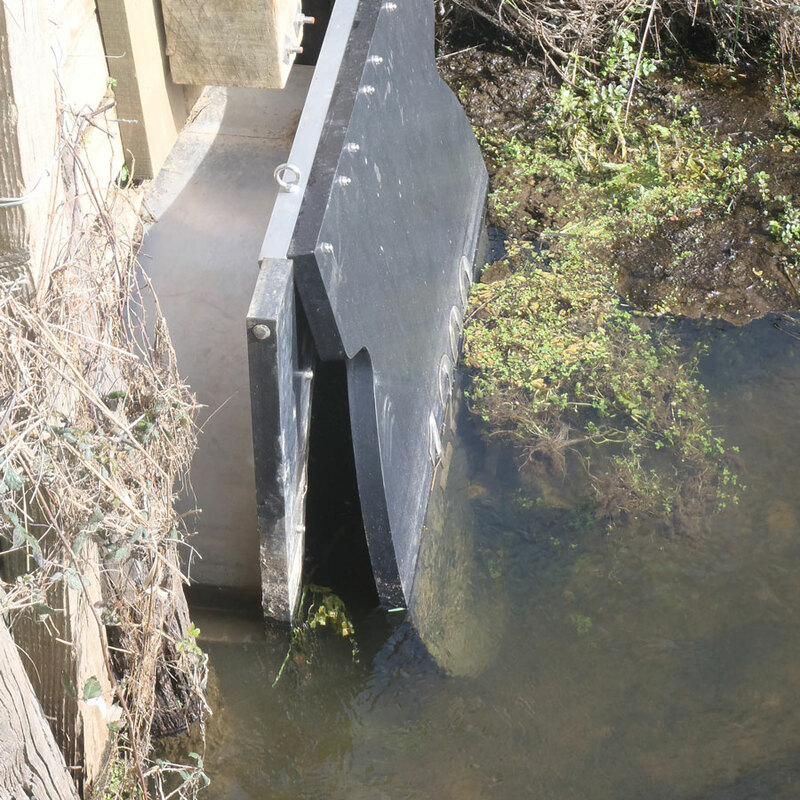 This will remove the discharge to the river during low flows and apply the effluent to over 150ha of land. Overall, these upgrades will result in improved water quality downstream of each wastewater treatment plant. Creating a healthier habitat in the Manawatū River for our native fish and macroinvertebrate species, and for our community to enjoy. 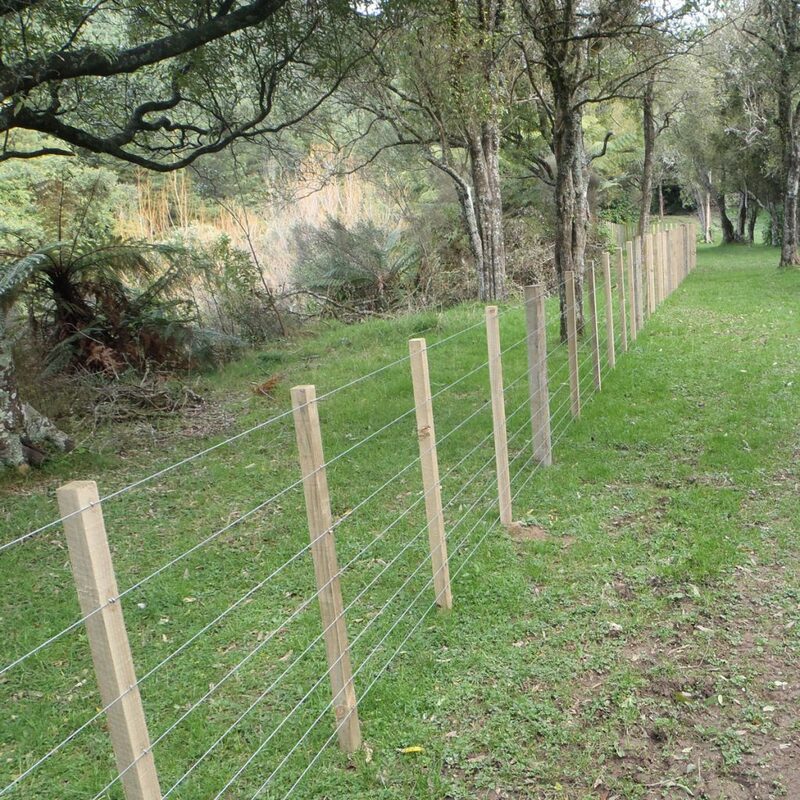 Over 208km of stream fencing in the Manawatū Catchment has been completed as part of the Clean Up Fund, excluding sheep and cattle from waterways. This adds to the work carried out by the dairy sector to exclude stock from waterways under the Dairy Clean Streams Accord. This portion of the project involved a huge amount of support from landowners. It will help to lower levels of E.coli, excessive nutrients, and sediment over time. It will also improve native fish, whitebait and trout populations by improving their habitats. 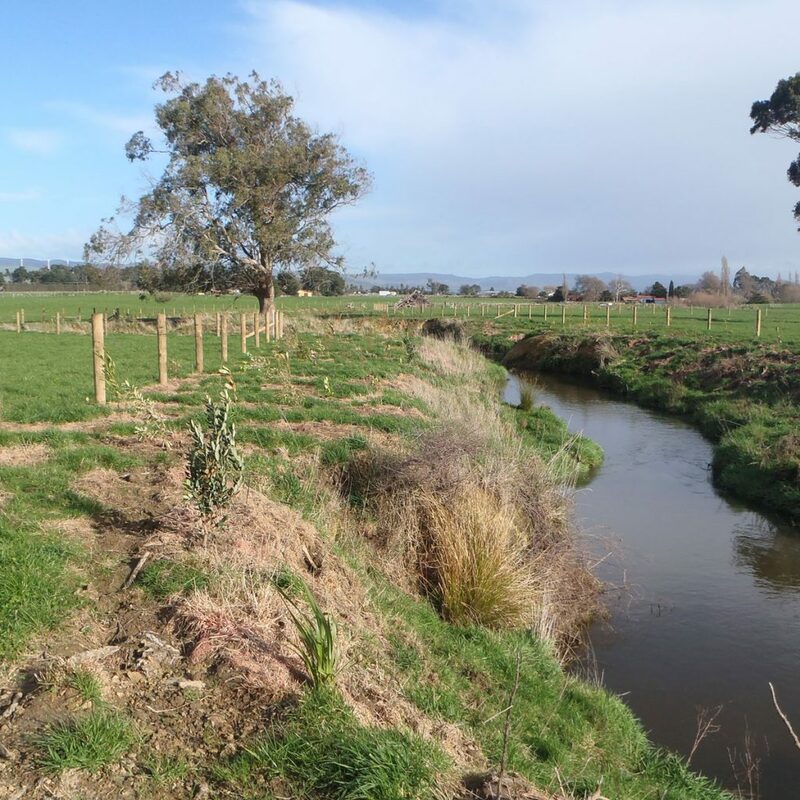 Native fish habitats have been restored throughout the catchment with a focus on Tokomaru, Turitea, Kahuterawa and the Source of the Manawatū near Norsewood. 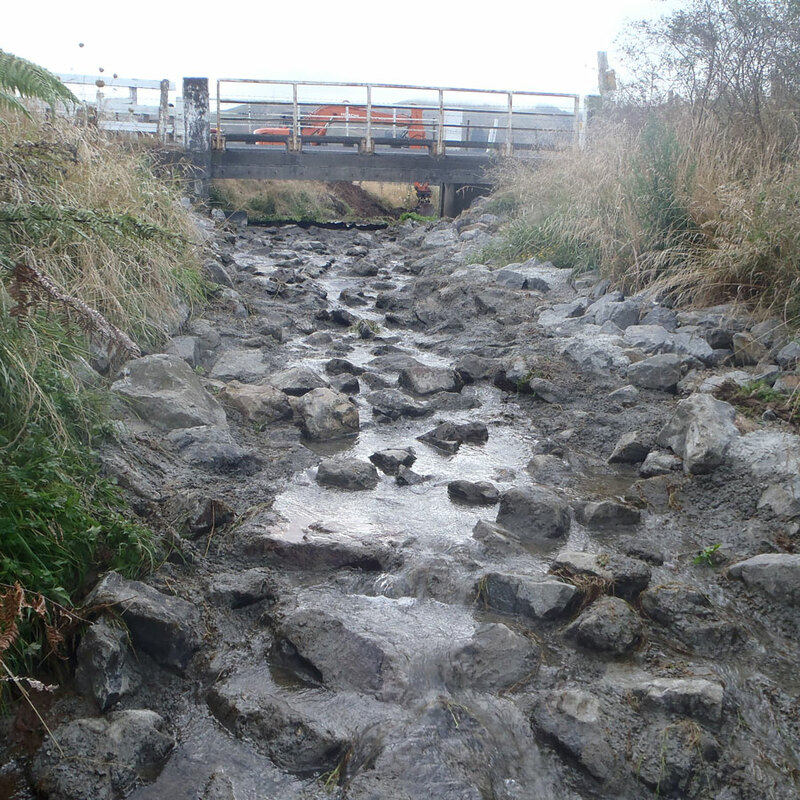 Works carried out include the fencing of streams, removal of fish barriers, and stream bank planting and maintenance. This work will result in increased native fish populations over time. 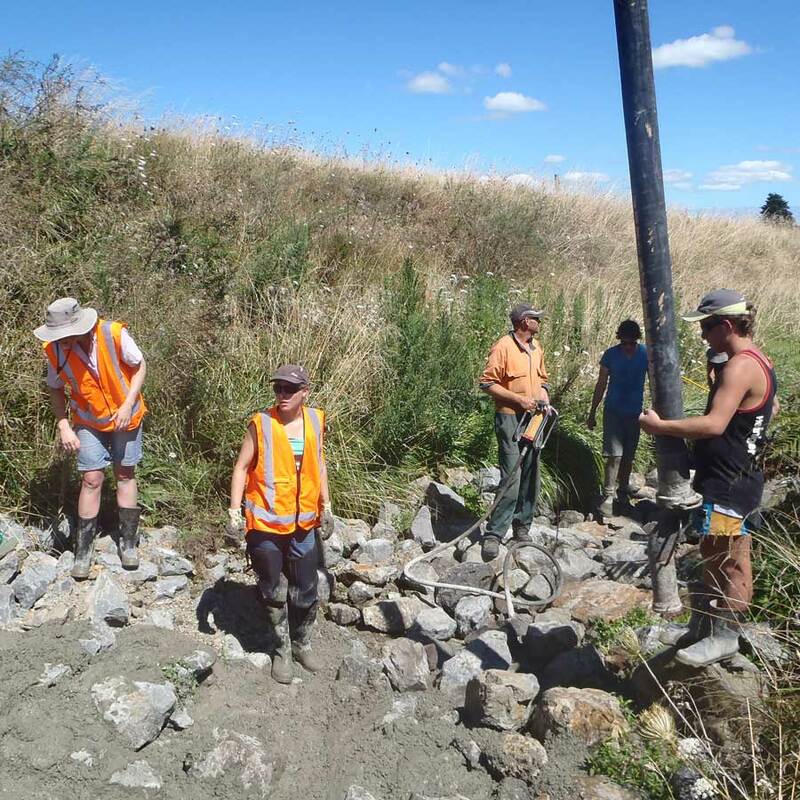 Similar work is continuing throughout the catchment, funded by Horizons Regional Council and other Manawatū River Leaders’ Forum members. 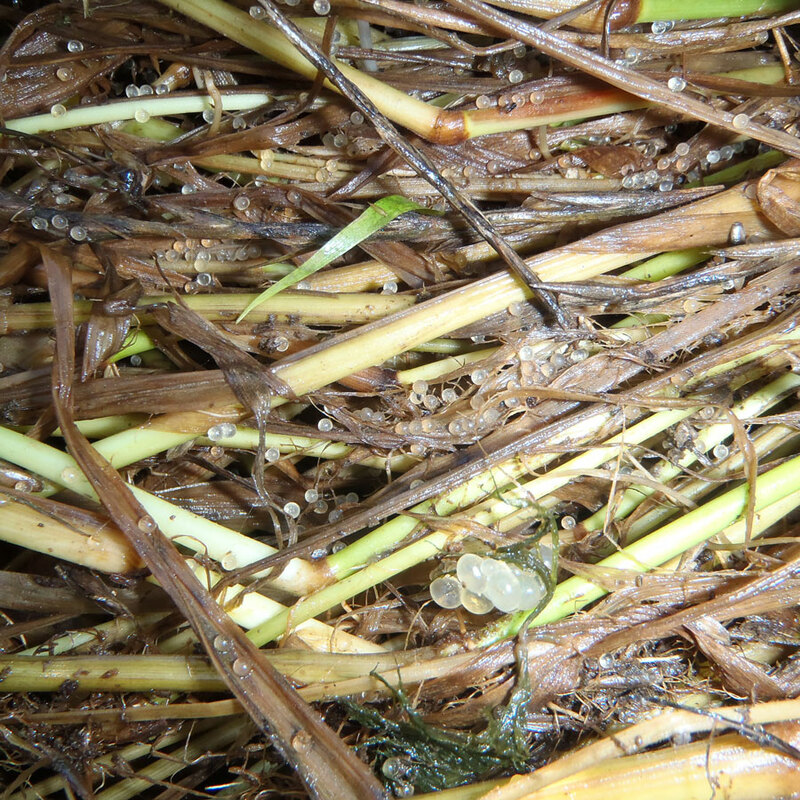 Whitebait habitats have been restored throughout the catchment with a focus on; Koputaroa, the main stem of the Manawatū at Whirokino, Whitebait Creek, upper Mangatainoka and Mangahao. This has been through the fencing of streams, removal of fish barriers, and stream bank planting and maintenance. Over the course of the project, 66,000 riparian plants were planted and 12 fish barriers were remediated. 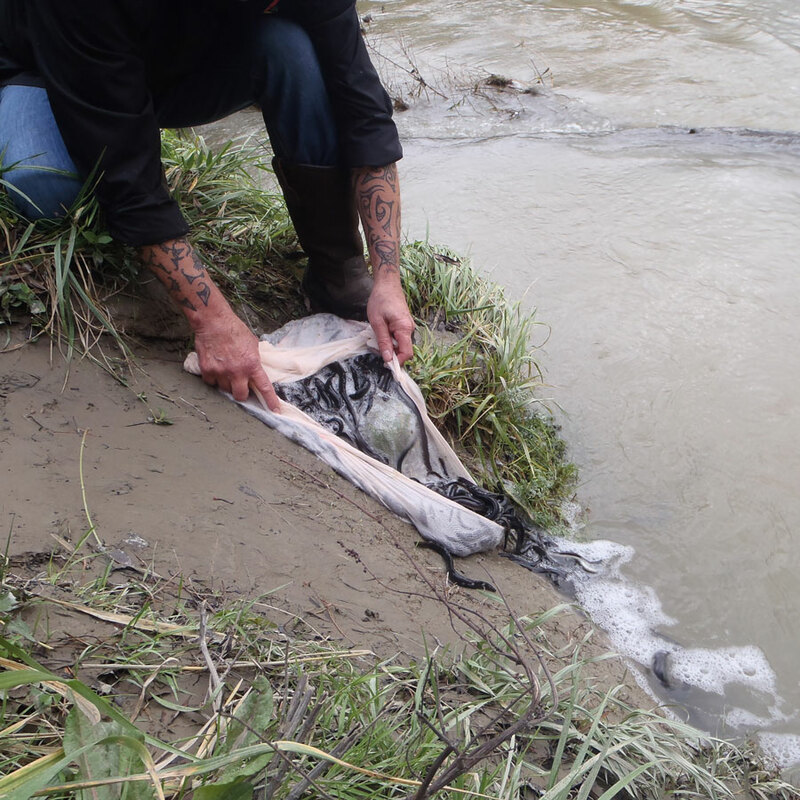 The main stem of the Manawatū at Whirikino (near Foxton) has been identified as one of New Zealand’s largest inanga (whitebait) spawning sites. The Clean-Up Fund work located this site and established protection of the site through fencing and planting. 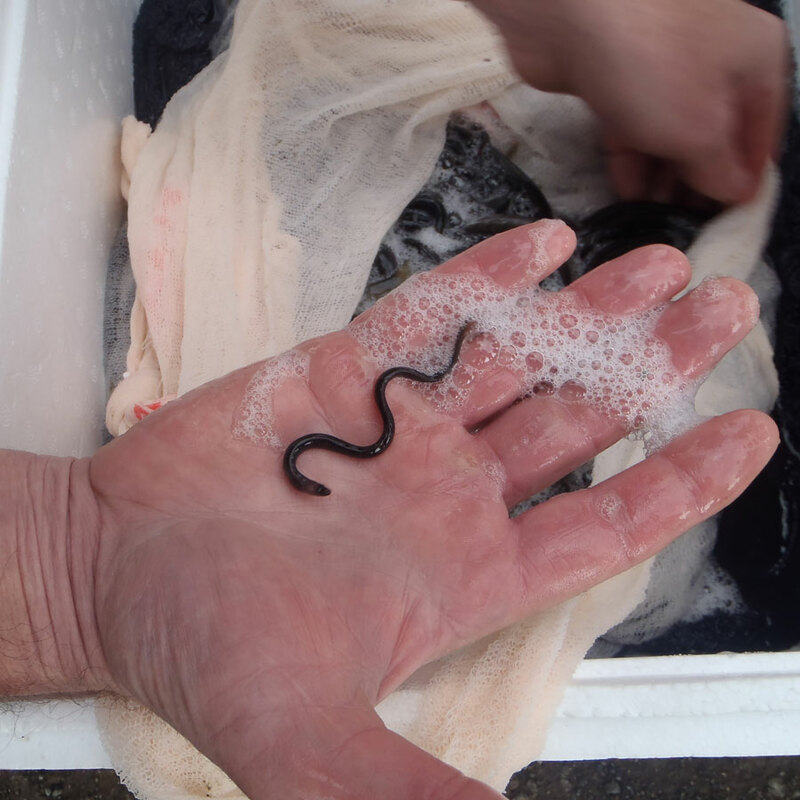 Inanga are one of the five species of whitebait and generally make up over 85 per cent of the whitebait catch. This project will lead to more abundant inanga populations and in turn, an increase in the number of adult native fish. 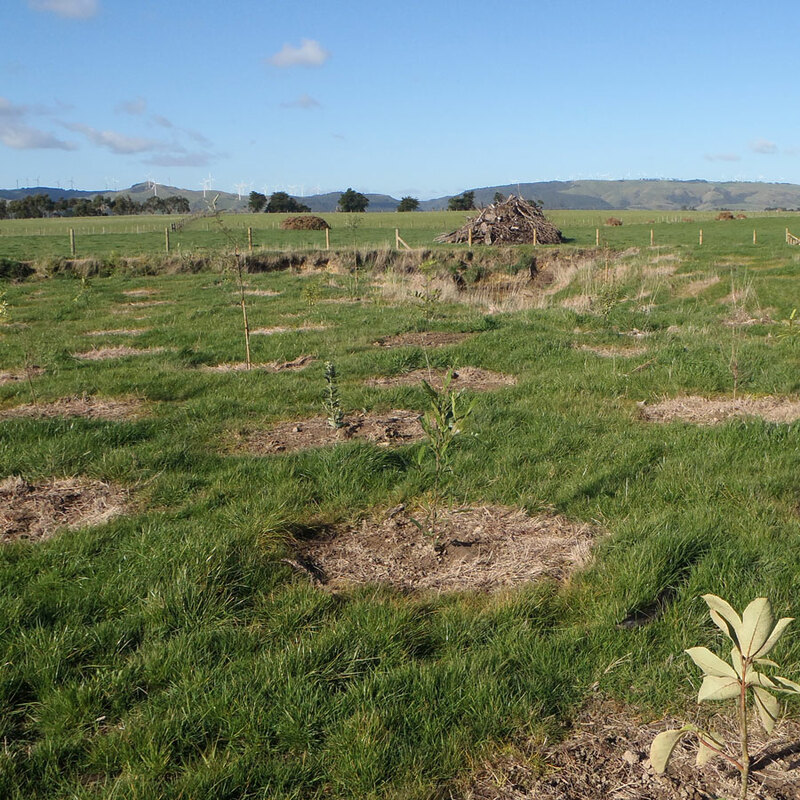 In Mangatainoka, Pohangina, and Tiraumea 98 environmental farm plans have been completed to help farmers reduce the environmental footprint of farming. These farm plans on dairy farms mapped the soils on the farm and completed nutrient budgets, assessed stock water use and dairy shed effluent management. Work was completed with support from DairyNZ, Ravensdown and Ballance fertiliser. Through the farm plans we expect to see a reduction in nutrients, bacteria, and sediment entering the river from land which will lead to improved water quality in the catchment’s waterways. Under the Clean Up Fund 19 community-led projects have been completed. These projects provided the opportunity for the community to engage in the clean-up, tap into support and expert advice, and accelerate progress towards achieving the goals set out in the 2011-2015 Action Plan. Although central government’s Fresh Start for Freshwater Clean-Up Funding for the Manawatū ceased in 2016, much of the work continues. 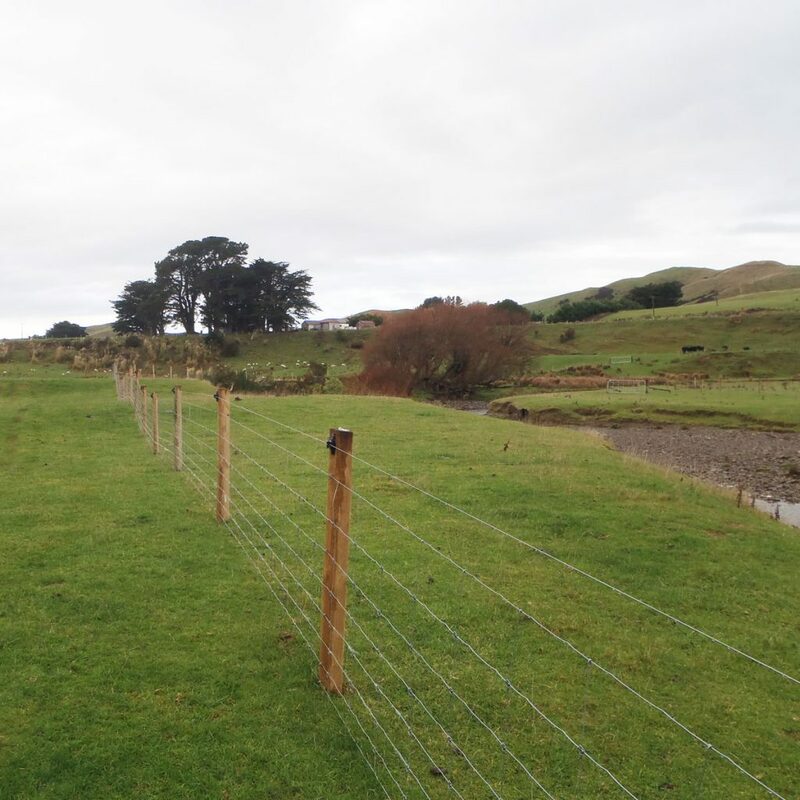 The Manawatū River Accord rate started in 2011 and this rating scheme allows for the continuation of support for riparian fencing and planting, the installation of fish passes and the funding of community led projects within the Manawatū Catchment. The rating scheme has also enabled Horizons and the Manawatū River Leaders’ members to leverage additional external funding such as central government’s Te Mana o te Wai fund and the Freshwater Improvement Fund. Landowners and community groups can apply for assistance with riparian fencing and planting projects. If you have a project in mind, check out our Community Funding page to find out more.